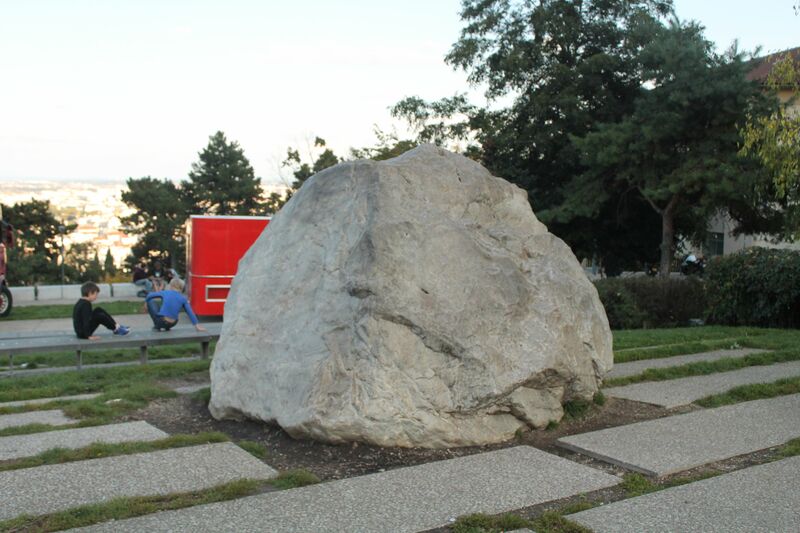 A large rock in the popular district, La Croix-Rousse, that has a fascinating history. 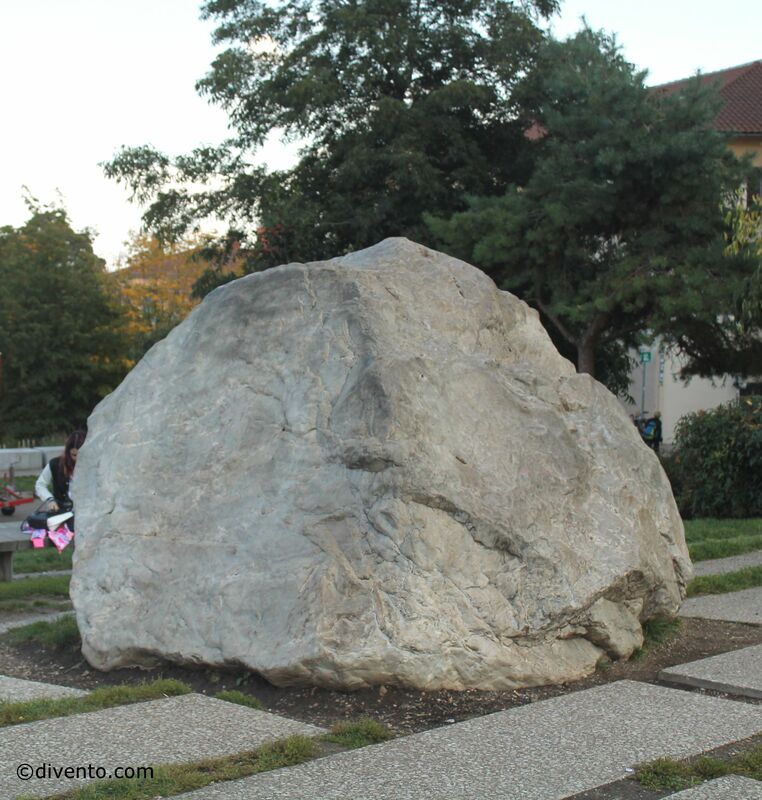 It may look as though it’s just a big rock in the middle of Croix-Rousse - one of Lyon’s most popular neighbourhoods - but the story behind it is a fascinating piece of the city’s history. The rock’s mineralogical composition suggests that it’s actually from the Alps and has landed up here, over time by slow moving glaciers. It was discovered in the mid 19th century when tunnels were being excavated. The work men found a rock that they could not break and so it was pulled out of the ground instead. Today it’s surrounded by several benches conveniently placed to allow you to sit and gaze at the incredible view of the city, or stop for a bite to eat at the Café du Gros Caillou right next to it.